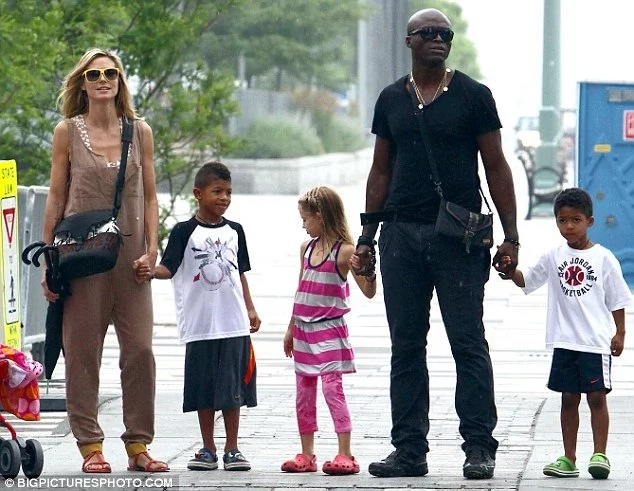 I know you’ll love to take a look at these adorable photos of Heidi Klum and Seal kids. 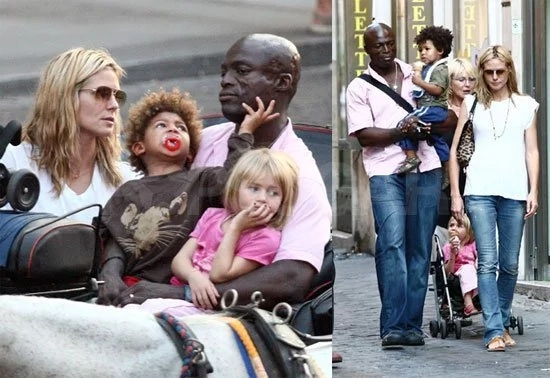 Heidi Klum married Seal in 2005 and divorced after 10 years.The marriage was blessed with 4 lovely children; Henry, Johan, Lou Sulola and Helene. See the adorable photos of Heidi Klum and Seal kids below. Klum official split with ex-husband Seal in 2015. She and Vito Schnabel began dating two years later. But according to recent report, it’s she has taken a break with Schnabel after three years of dating. And Now, the big news is that, Heidi Klum has been spoted having a dinner with F1 star Lewis Hamilton. And appearing to brush off her romance woes, Heidi Klum, 44, was spotted enjoying dinner with Formula One ace Lewis Hamilton, 32, in New York on Saturday evening after attending a fashion bash hosted by Harper’s Bazaar.